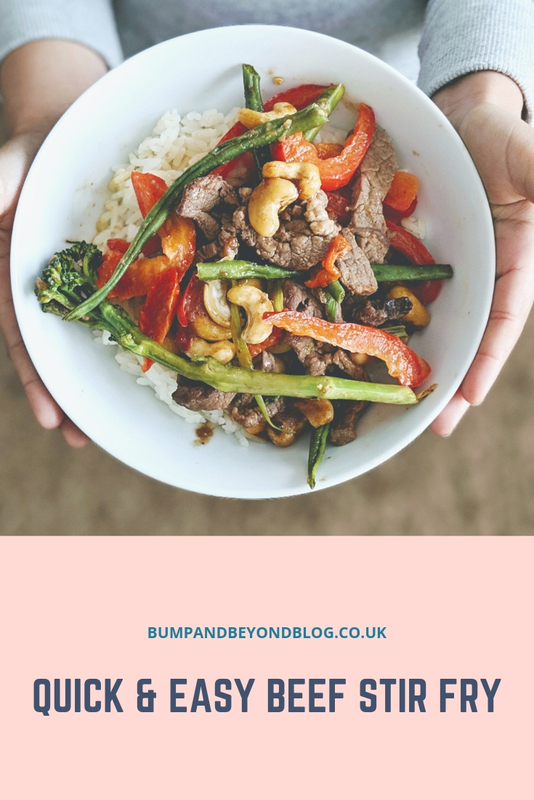 Being a busy mum, I l adore dishes like this that can be cooked from scratch, easy and quick to make, as there is only the two of us, there is plenty to freeze and reheat when I am short of time, but want to make sure Darcy is eating something filling and healthy. 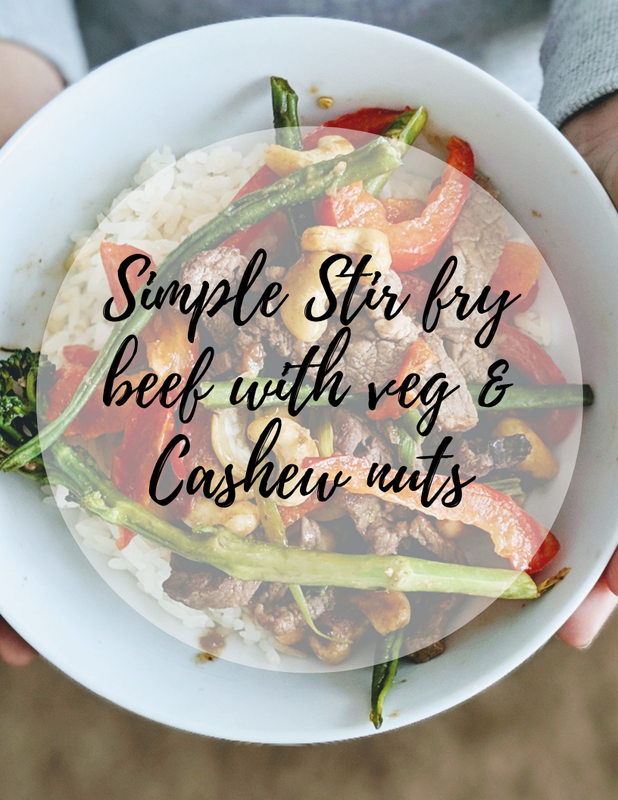 Did you know, beef is a source of iron, which helps reduce tiredness and fatigue, as well as providing eight essential vitamins and minerals (Niacin, vitamins B6 and B12, riboflavin, plus iron, zinc, potassium and phosphorus) that support good health and well-being. 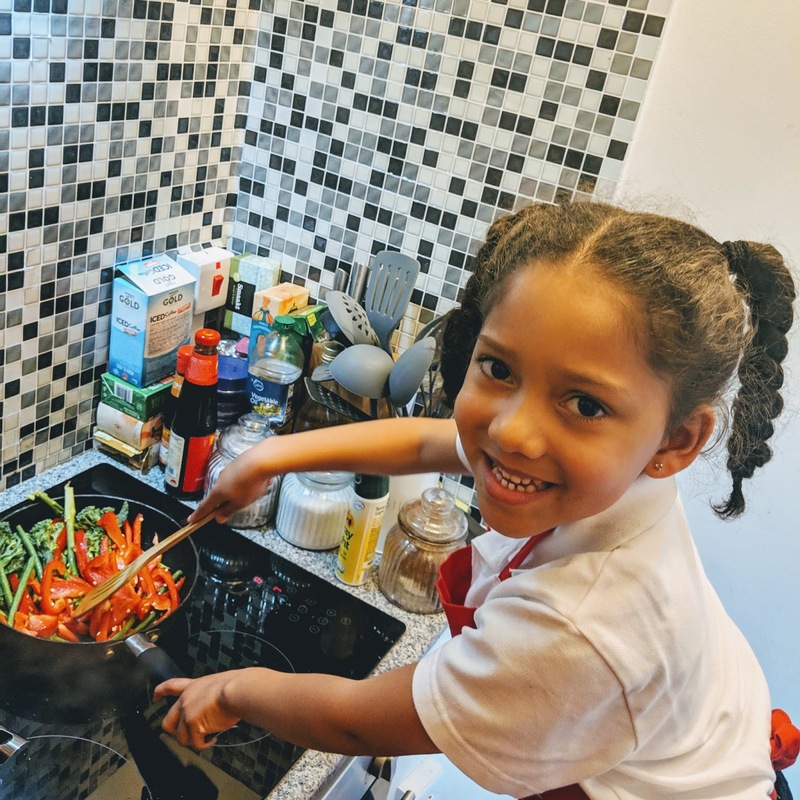 As you can see Darcy loves getting involved in cooking, I think it is important that kids learn how to prepare their own food as it helps them to build a healthy relationship with food. Darcy is a really good eater and loves to try new foods. 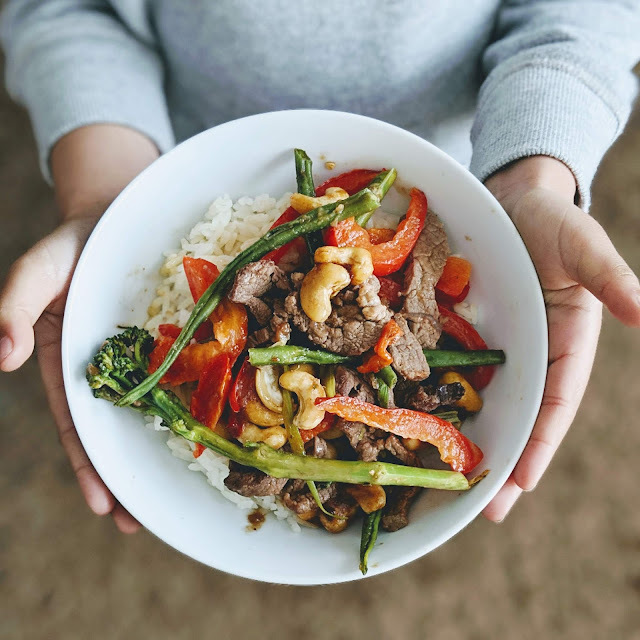 I served our dish with rice, however you can also have it with noodles or just as a dish by it own. Cook the beef in batches, for 1-2 minutes, until well browned. Heat the remaining oil in the wok or pan over a medium-high heat. Cook, tossing, for 3-4 minutes or until just tender and broccoli turns a gorgeous bright green colour. Add 1/2 cup of water and Toss until well combined and heated through.